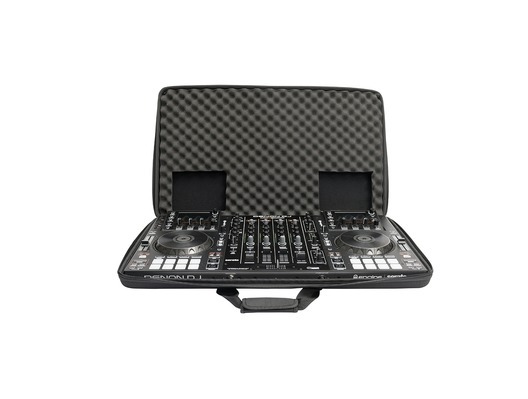 This Magma CTRL Case for Denon MCX8000 has been used for display purposes and comes with a 1 year warranty. The item is in good cosmetic condition and just has a couple of very minor marks. It comes with the shoulder strap. 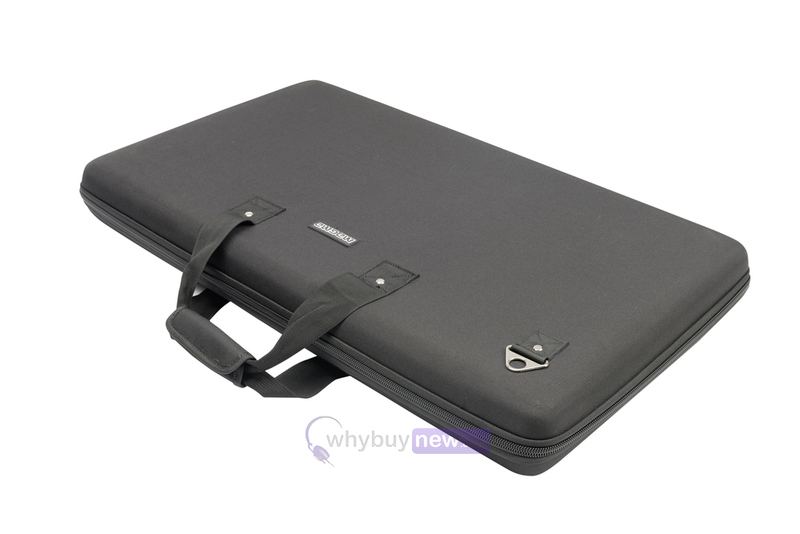 This Magma CTRL Case for Denon MCX8000 does not include original packaging but has been professionally packaged to ensure safe delivery to your door. 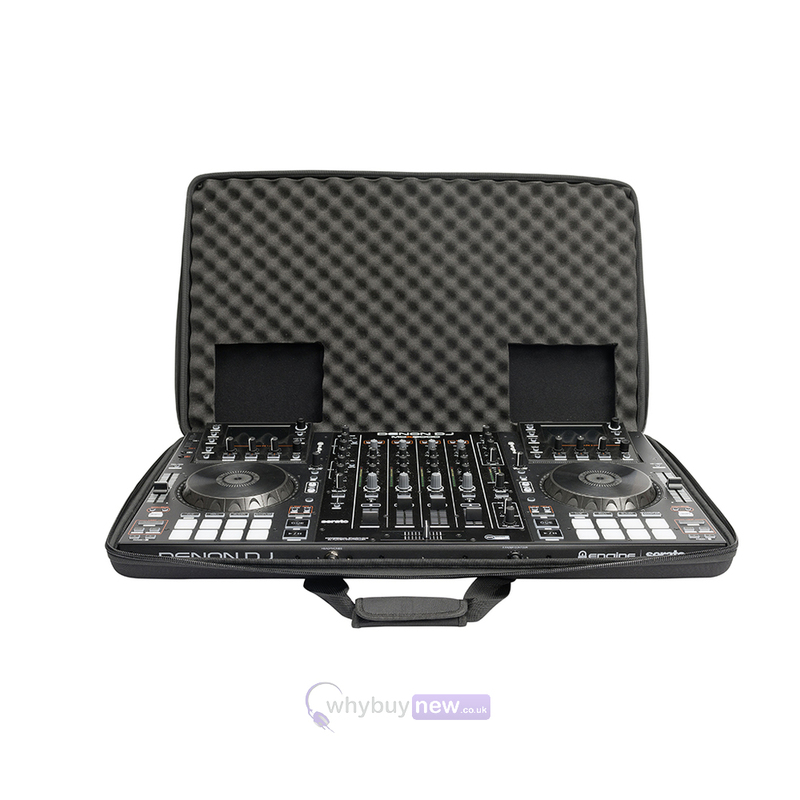 The Magma CTRL Case MCX-8000 is a lightweight and compact carry case designed for the Denon MCX-8000 DJ Controller. Made from Durashock molded EVA foam, features a water resistant polyester exterior, and a padded interior to protect the displays, knobs and pads.